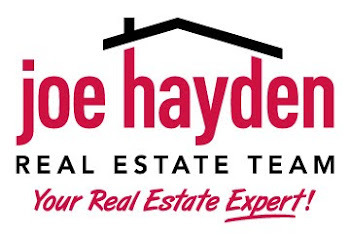 8465 Grand trevi Drive Louisville, Kentucky 40228 Home for Sale | Louisville Real Estate with the Joe Hayden Real Estate Team - Your Real Estate Experts! Style and charm describe 8465 Grand Trevi Drive in Louisville, Kentucky! Entertaining will be a pleasure with the open floor plan. This lovely condo features earth-toned colors throughout and updated appliances. The main floor has a well thought out living space with easy access to the kitchen and dining area.